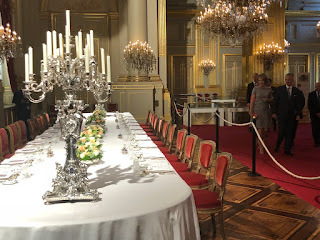 Like every summer, the royal palace is opened for the public. 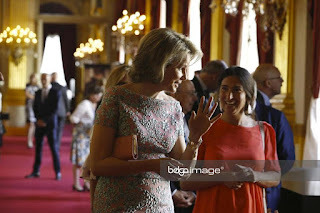 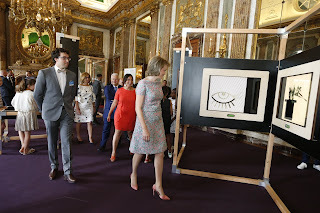 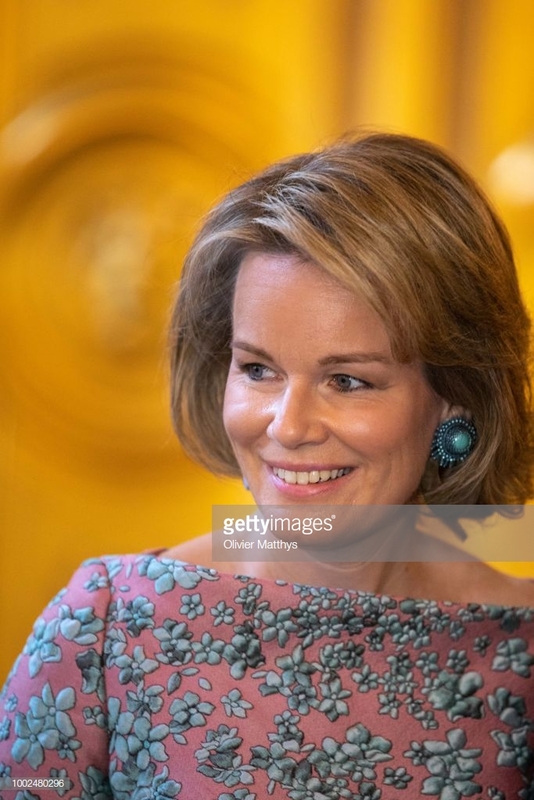 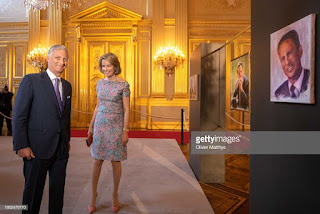 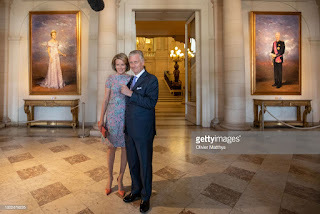 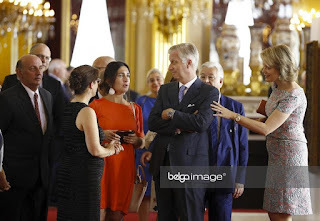 King Philippe and queen Mathilde took a look at the temporary exhibitions that are being displayed in a few of the palace rooms. An occasion to take a closer look at the paintings the king made of his uncle, king Baudouin who died 25 years ago. 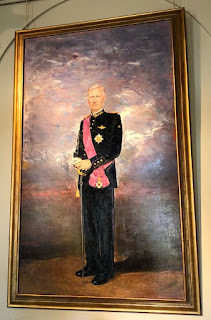 Also, the first painted portraits of Philippe & Mathile can be seen at the royal palace. 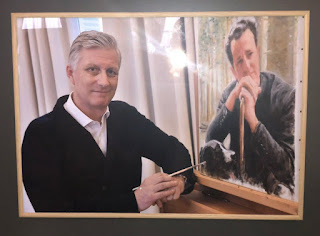 They were made by Uruguayan paintor Osvaldo Leite, who also gave Philippe some advise for his own work. 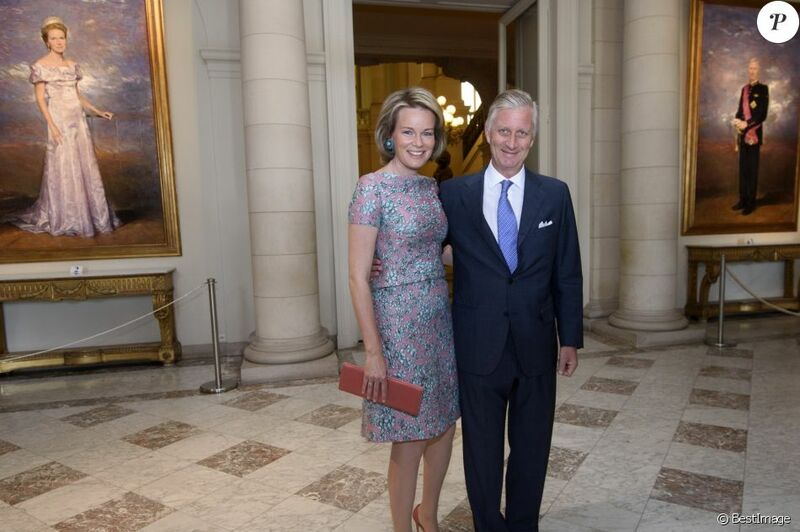 Philippe also revealed he's already painted Mathilde too. 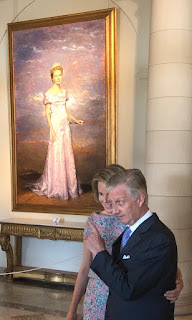 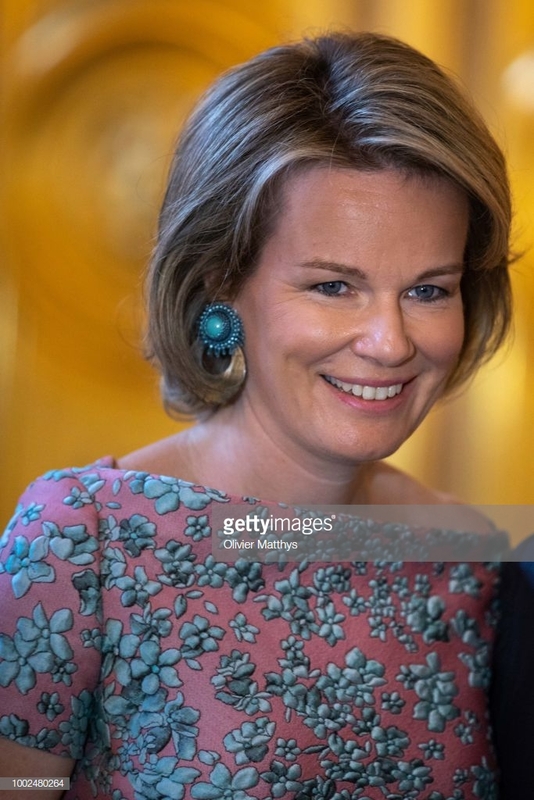 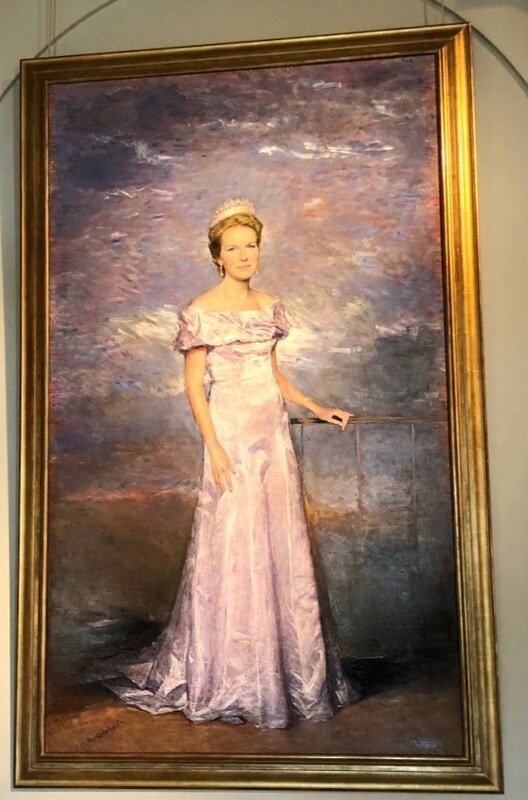 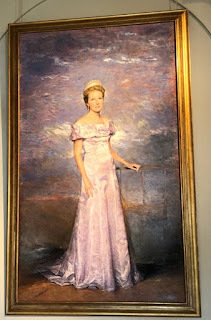 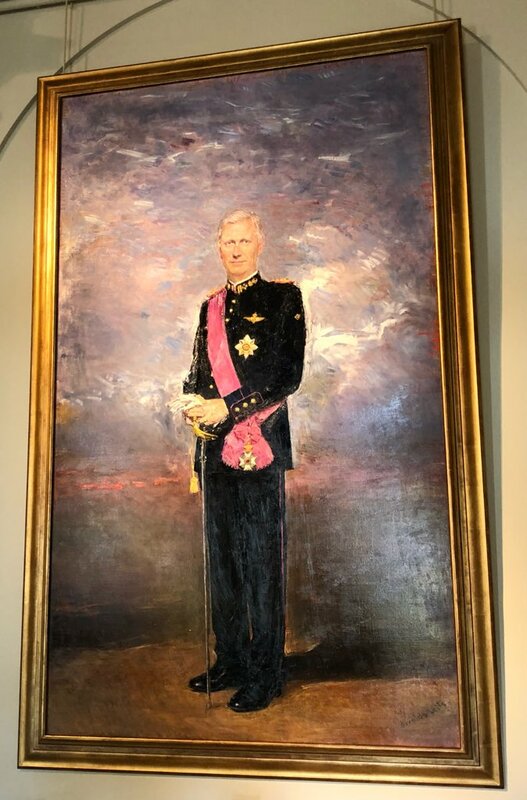 Koning Filip, die deze zomer op het paleis zijn twee portretten van koning Boudewijn exposeert, heeft blijkbaar ook al zijn vrouw koningin Mathilde geschilderd. 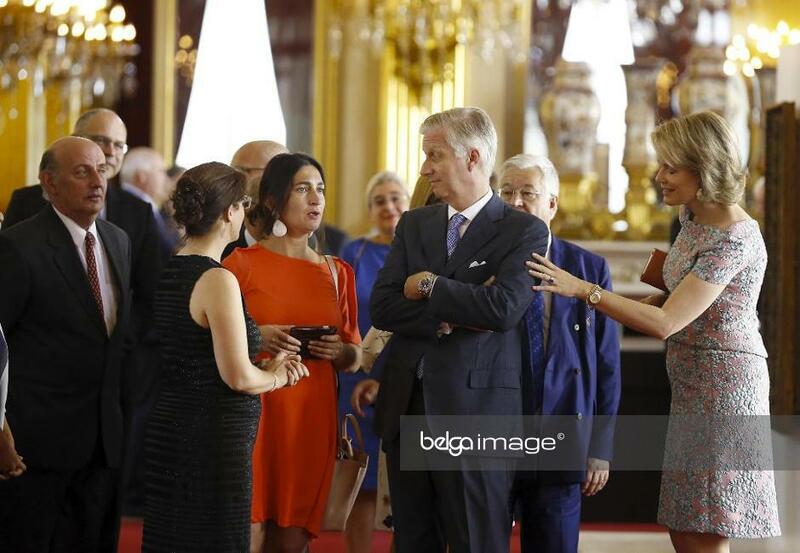 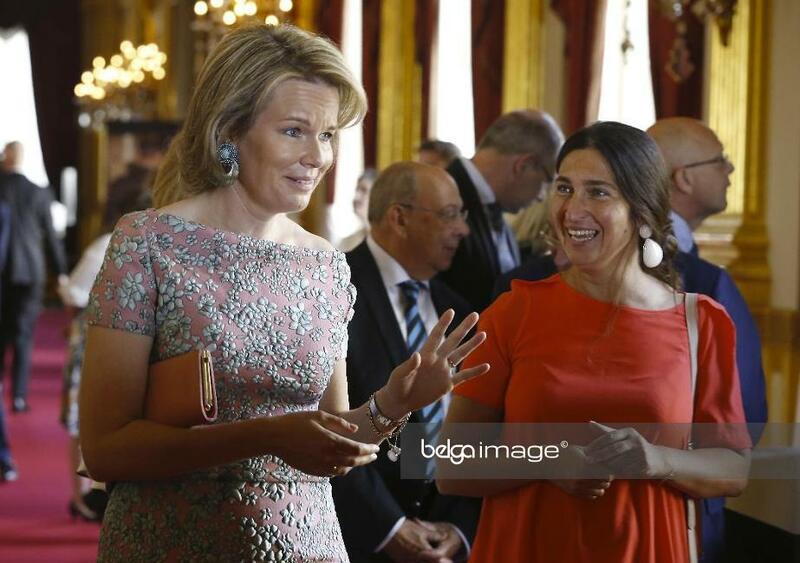 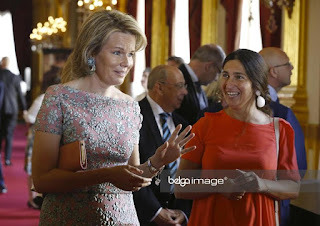 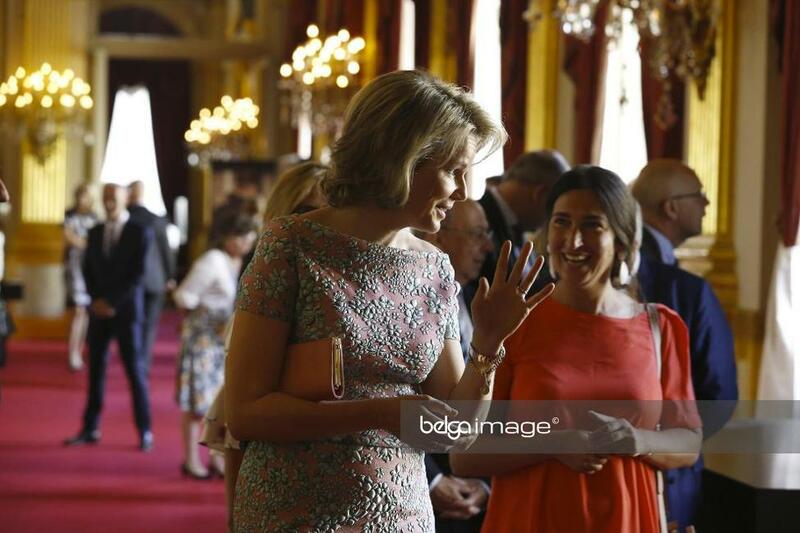 - Brussels minister Guy Vanhengel: "Nu nog de koningin, hé." 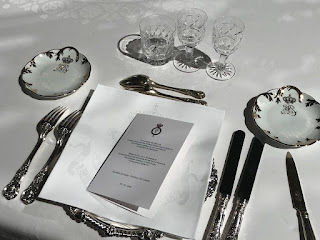 A visit to the royal palace is free, and can be made from the 22nd of July until the 2nd of September 2018.